They say that the interior of your house should reflect your personal style. No one wants to live in a place they can't be comfortable in. But have you thought about your pool reflecting your style? In a recent article Elle Decor took a tour of the poshest celebrity pools. I couldn't help but notice that the fashion designers featured in the article matched their aesthetic so well that I could've played a matching game and paired each pool with its chosen fashion enthusiast. Cynthia Rowley's collections are full of vibrancy, prints and colors. The lounge chairs besides her pools would fit into her boutiques beautifully. Coach handbags are classic shapes with modern influences which explains exactly why this belongs to President and Creative Director Reed Krakoff. Elie Saab's sunken fire pit is my favorite accessory to his modern but luxurious pool. Fashion designer Dennis Basso and I totally agree the importance of an outdoor living room. Necessity. You'd have to be blind to look at the exotic animal prints and not know this is the home of Roberto Cavalli. I found this picture on Style.com reading the scoop on Chloe's newest perfume launch. There are just a few things I love about this photo and there's not much more to say besides this. My dream car just became a honey-gold mercedes convertible and who wouldn't want a love letter from Chloe? Chloe's newest Eau De Parfum 'Love, Chloe' launches this Fall. 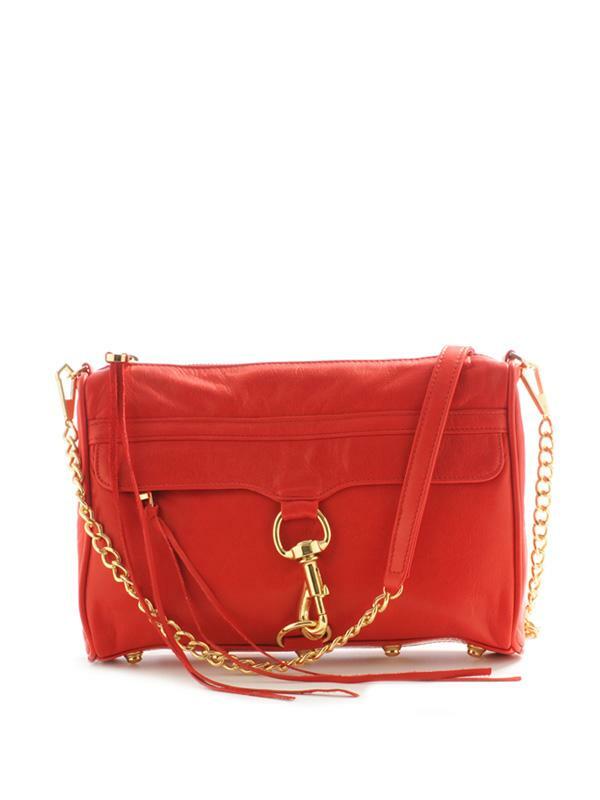 'Love, Chloe' was created by Hannah Macgibbon for the Chloe woman: radiant, generous, feminine, understated chic. And so Father's Day is not just around the corner now, its right next door! So what do I get the man who has given me everything? I first thought iPad. Found out he already owes 2. I wish I could give you my readers a list of cool things to get their fathers but I am still stumped on what to get the man who has everything and when he doesn't. He buys it. Any ideas? Comment please! As the summer heat rises, I am trying to find every way I can to make my morning routine quick and cool. No one wants to be under the bathroom lights, straightening and curling. And while I am still experimenting and finding my favorite beauty products this summer, I already swear by this one. 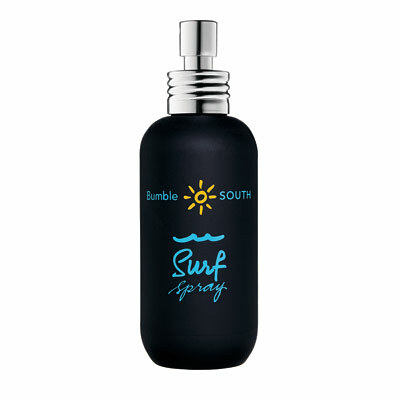 If there was an award for most published beauty product, Bumble and Bumble's surf spray must be in the running. I've seen this product in countless numbers of magazines and this summer I took the plunge. Here is a true testimonial: You want beach hair? You can have it. I got it. The morning routine now consists of quickly drying my hair 95% (don't make that extra 5% because my arm gets tired), spraying in surf spray, scrunch scrunch, and GO! One more quick tip for easy summer hair? Braids-- the signature hair do of Lauren Conrad. 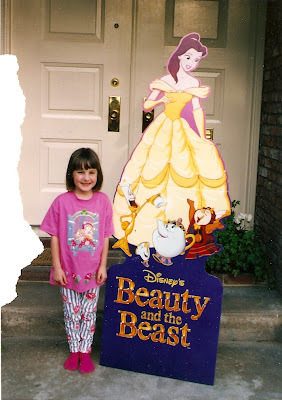 Bangs in the summer can be the worse since they'll be the first to get sweaty and look just awful. Braid them back. Both sides. Just one down the side. Pinned back. In a bun. You can do braids any way. And from The Hills to The City... lack braiding skills or need something faster? Take a cue from Whitney Port and add a simple hair accessory to keep your hair back. Try one of these finds from Urban Outfitters- stone ribbon head wrap or crochet chiffon clip that can double as a pin! Fashion is always quick and changing periodically but there's a empty time between Spring and Fall runway shows that almost leaves the noise of crickets. So what did they discover years ago to fill the gap? Resort wear! Monday morning I had a front row seat to Oscar de la Renta Resort 2011 via a live webcast and just a few seconds into the show was I dreaming of cocktails on a yacht in the South of France. It was a nice get away for my redundant Monday. I also walked away (or clicked away) from the show with some other discoveries that may be a bit more realistic? The iPad was released just a couple months ago and I was impressed but unsure to what I could use the iPad for. I have an iPhone that obsessively doesn't leave my side and a macbook at home that I tote back and forth to school. Some reccommended that it's great for travel. Do I travel? Yes, but the macbook is easy to travel with too. Some recommended it for downloading e-books. Yes, I love to read but the kindle is less expensive and does just that. Then Oscar came into my life on Monday with the deal breaker. 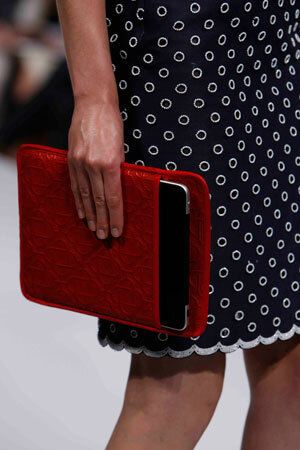 An iPad case! How adorable is it? I briefly had a small thought before I discovered the case that the iPad would be the perfect way for me to post blogs on the beach. I might have found myself a new office with sand between my toes. Tell me you aren't sold? No? Don't worry, your excuse will come..
SALE ALERT! Rebecca Minkoff started her online sale today and you don't want to miss out. I've already snagged myself this little guy in orange. In a previous post I explained how I have sometimes become color obsessed. Last time it was coral and without even realizing it I guess I was feeling a bit blue. Turquoise, sky, cerulean-- there are alot of different shades of blue and they've all found their way into my closet. Tory Burch 'Miller' Logo Thongs are the perfect compliments to brightly painted toes! Try a color other than blue so that they pop against the turquoise. If you ever paid attention in art class you should know that orange would be a great compliment. This is one of my favorite finds from Urban Outfitters recently, finding its way into every ensemble. I bought with this gut feeling I had seen it somewhere. Just a mere week later, looking through old pictures I discovered my best friends owns it. Typical. Banana Rebuplic is my secret jewelry go-to place. I always find miraculous pieces with killer price points during sales. Add BR to your next jewelry find checklist. If you've been reading Just B long enough you should know this post wouldn't get far without a mention of some nail polish. You've already seen Chanel Turqouise and I loved so much I just kept finding other suitable blues. OPI's No Room For The Blues is vibrant and a good hue for summer. And in a last minute phone order I chose Artful Dodger from Butter London and can't wait to try it.. only so many fingers and toes. Beach reads are the book version of reality television. Really no thought process involved, the story may be completely made up but once you're engrossed, you just can't stop! My impulse buying is a regular contender on my blog and the purchases don't just limit to clothing and accessories. I am an avid shopper on Amazon.com, where I believe you can buy/find anything! Amazon are clever ones with their great "reccommendation" section, its like they can read my mind! In result, I have created this pile of books to read on my nightstand. The pile keeps growing but I have found no time to start tackling the pile but soon enough time will come, I'll be on the beach with my toes in the sand and my dvr will have to survive on its own for a week because these books need to be read! I'm always looking for a good beach read so I thought I'd share my list with you and ask for you to share yours-- guaranteed it will be on my doorstep by the end of the week, thanks Amazon! A year ago I picked up Shoe Addicts Anonymous in the small bookstore near the beach I was visiting. 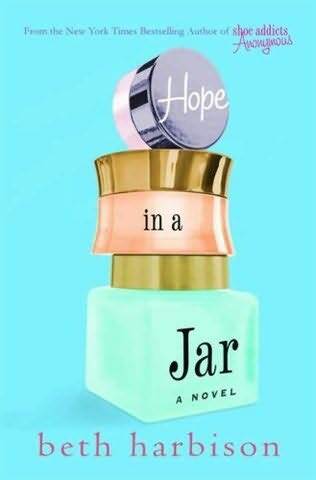 I needed another beach read and thought I could relate pretty well to the subject. In result, I found a new favorite beach read author and put Beth Harbison's new book on pre-order! 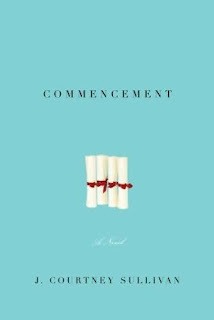 This story is about a friendship that was ended over a rumor and now reuniting at their 20th high school reunion their paths cross. It seems as the book jacket says that "Hope in a jar: We all need it." Another book I was anxiously waiting the release of. 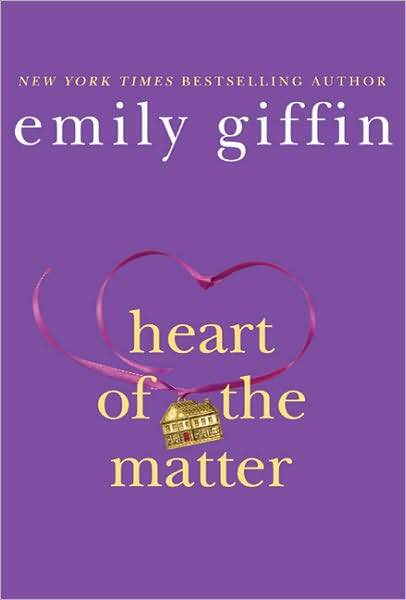 Emily Giffin wrote Something Borrowed, Something Blue, and Baby Proof- an adorable series that takes you by surprise. This is her most recent book that I couldn't wait until the beach to start. 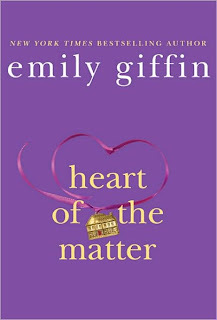 So while I should be productive around the house or doing schoolwork, Emily Giffin has me caught up in a world where two very different woman's lives collide after a tragic accident. Is there a pattern here...? Here's one that will throw a wrench in the system and catch you off guard. 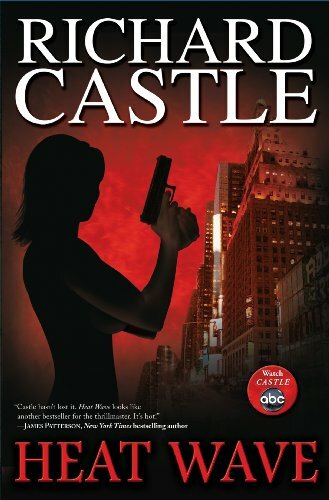 The name Richard Castle may sound familar to you if find yourself flipping channels on Monday nights. 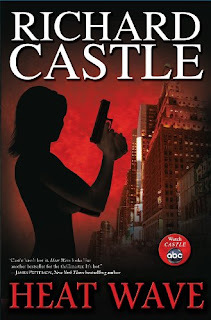 Richard Castle is the lead charachter on the ABC show cleverly titled Castle. The story is about a murder mystery writer who begins shadowing a NYPD detective to gain inspiration to write his next book. This is that book! ABC you're brilliant bringing the tv show to life-- his second book Naked Heat is set to be released in September. While Amazon.com gets me in trouble with a mouse I can't help but suckered into bookstores and book aisles. It's a known fact that when you walk into Target, you are bound to walk out with 90% of your purchase not necessities. My problem yesterday, walked in to buy new pillows came out with a new book to add to the night stand. 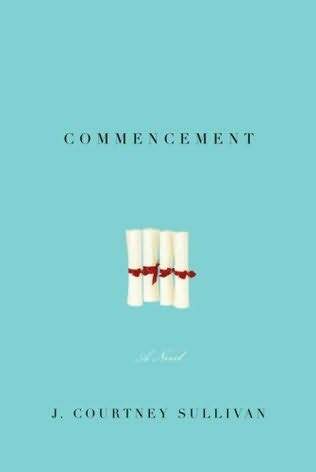 I couldn't resist the teasing story of four friends and their journey through college, could you? Last night the fashion world joined together for the CFDA awards. Marc Jacob's was rightfully awarded the womenswear designer of the year while a tribute to the late Alexander McQueen also took place. You could feel the intensity of the moments just through the message tweeting and postings of all in attendance. Michael Kors received the generational award and had the gorgeous Gwenyth Paltrow in tow as his date. Barbie and Ken couture edition? Jessica Biel looked stunning in Diane Von Furstenburg handed Marc Jacobs his award. Ed Westwick did Chuck Bass proud-- well dressed men were in plenty at the awards. As below Hayden Christensen in Richard Chai with the designer down below backs my statement. And lastly, another moment was taken to admire the life of the late Alexander McQueen. Sarah Jessica Parker began the remembrance and rightfully is dressed in the designer creating perfection.